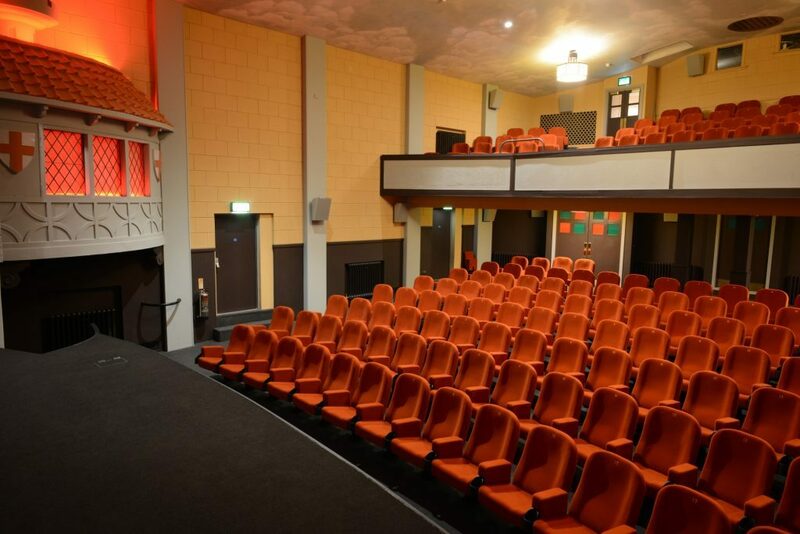 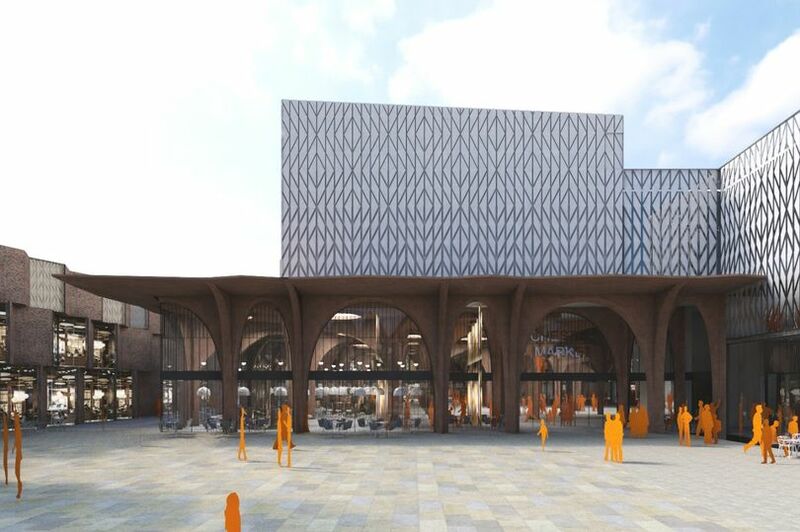 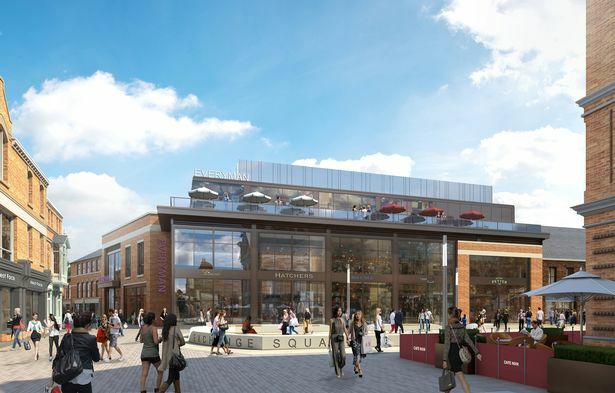 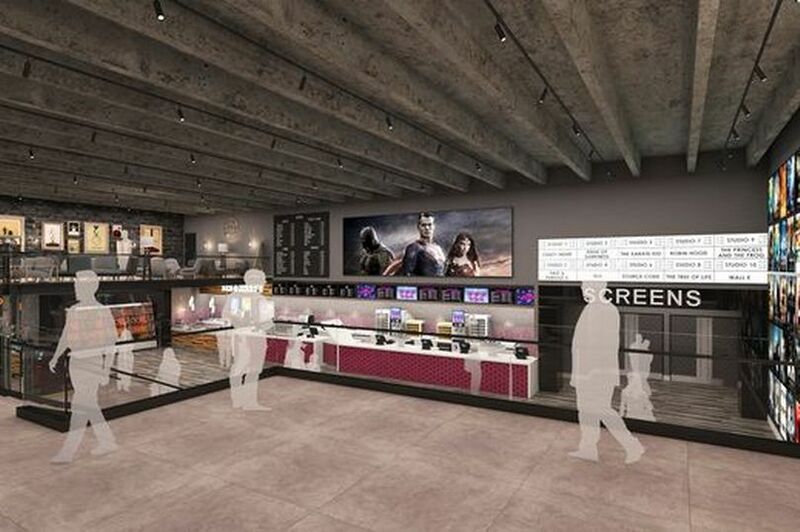 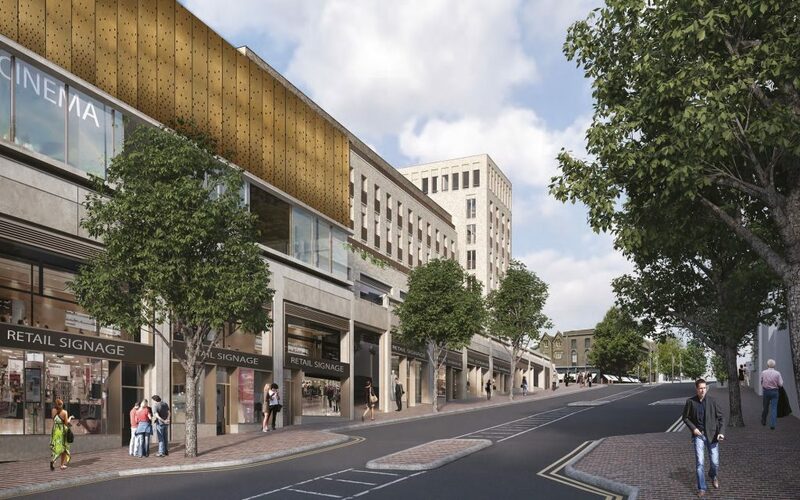 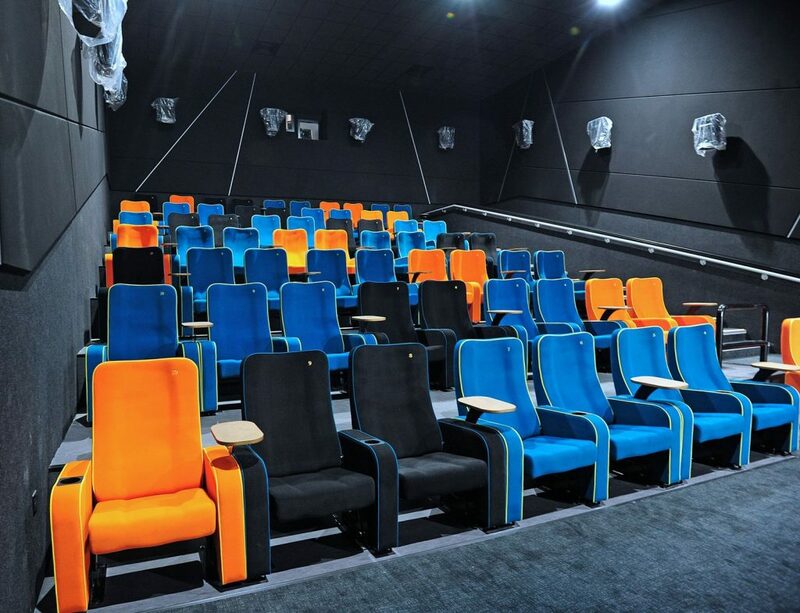 Picturehouse loses Ladywell Playtower project to Curzon; Cineworld’s Weston-super-Mare ready to open (nearby Odeon drops prices); Everyman in old ABC in Tunbridge Wells, Cirencester and Lincoln’s Corn Hill hat-trick; The Light‘s funky Redrock cinema opens; Odeon Derby property sold; Picturehouse in Ashford and Chester; Odeon out of Queensgate? 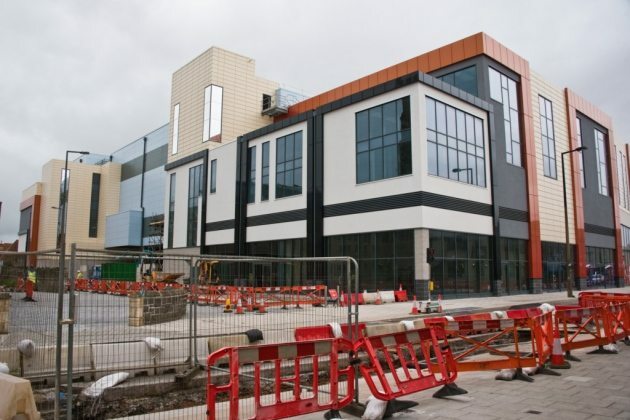 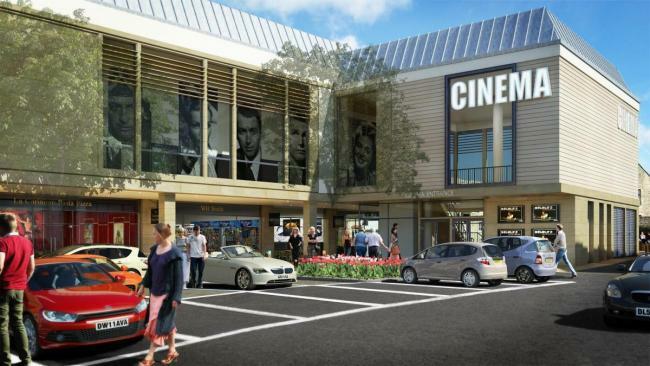 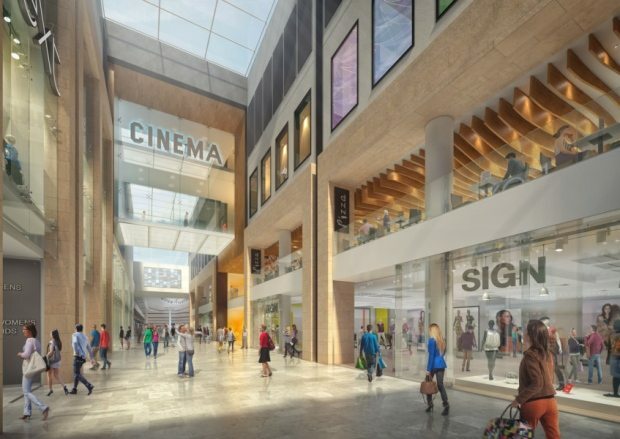 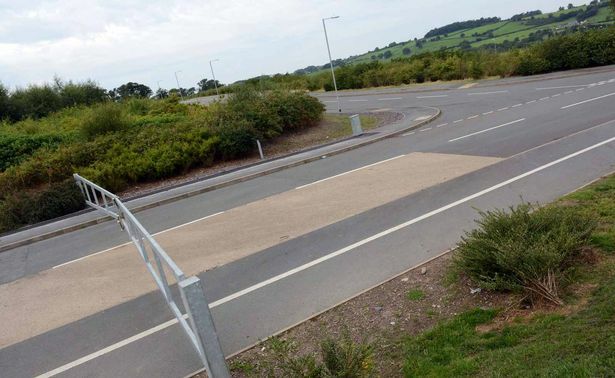 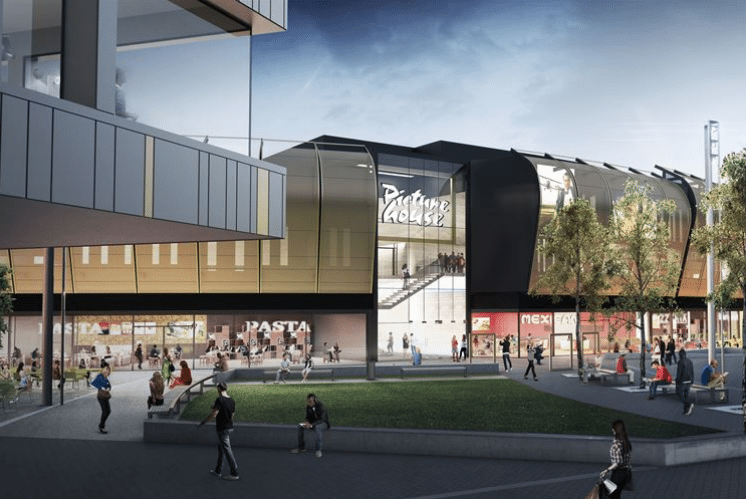 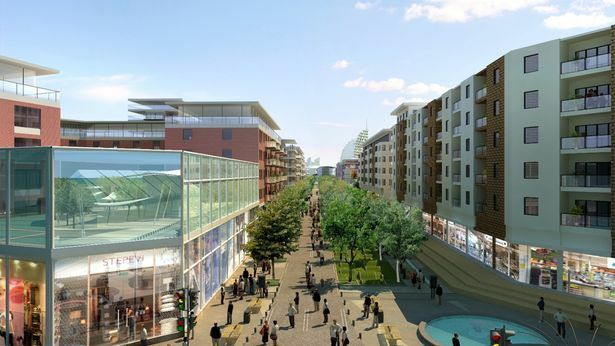 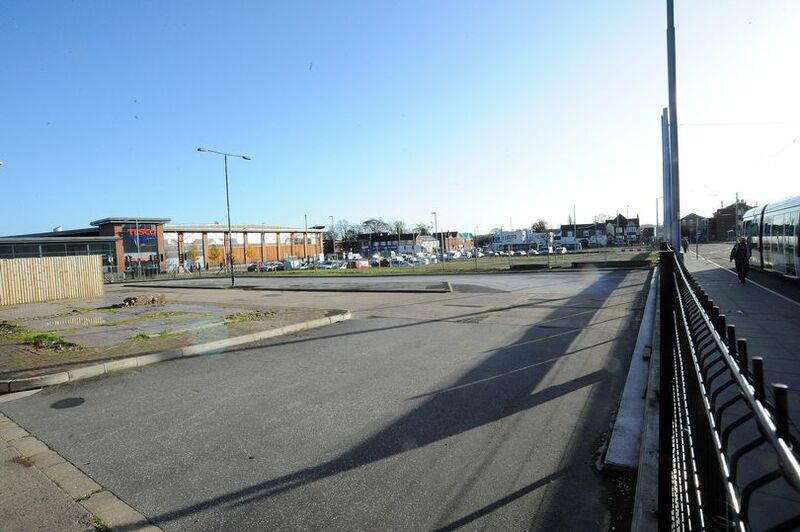 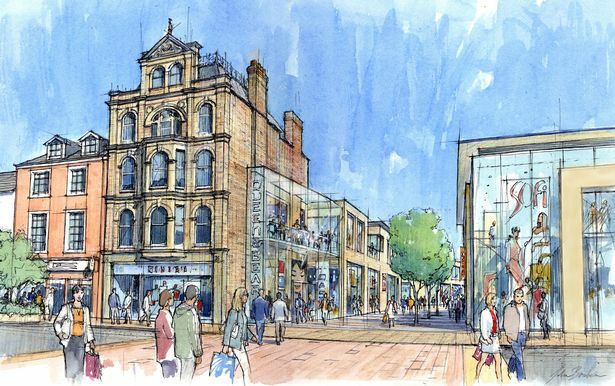 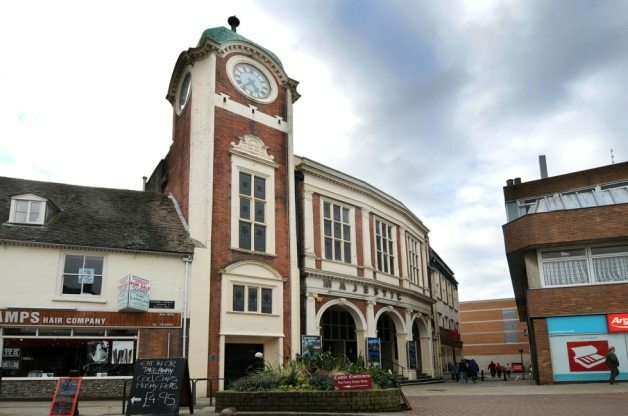 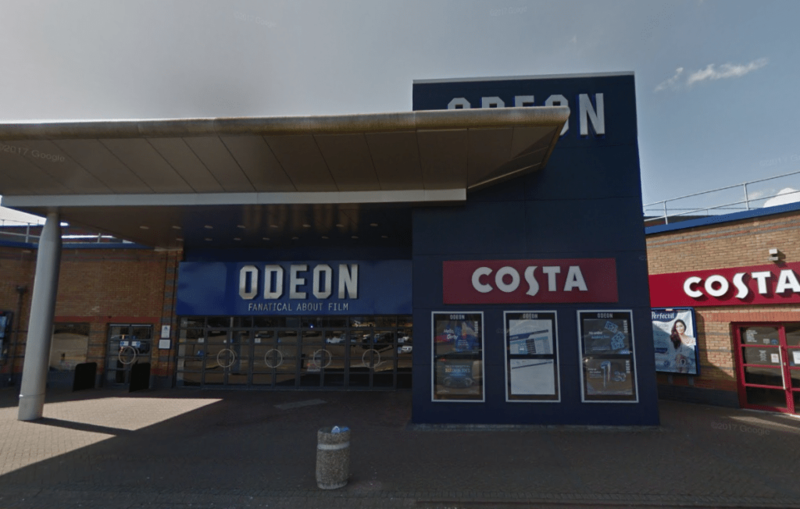 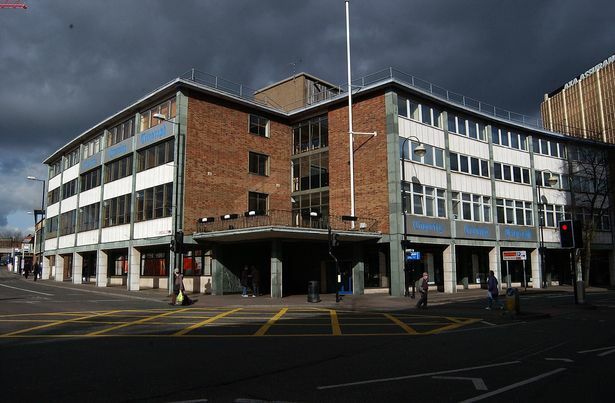 ; Unknown operators for Coventry Telegraph Bangor’s Parc Bryn Cegin, Barnstaple, Beesron and Millbay; King of Prussia and Oswestry church to become cinemas; Refurbs: Empire Sutton’s St. Nicholas Centre, Odeon Luxe Blanchardstown, Campbeltown Picture House, Abbeygate Cinema re-claims bingo hall (w00t! 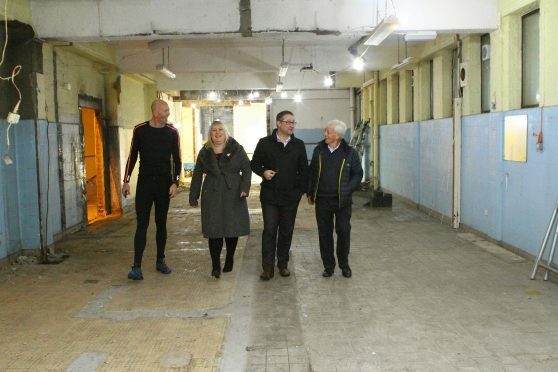 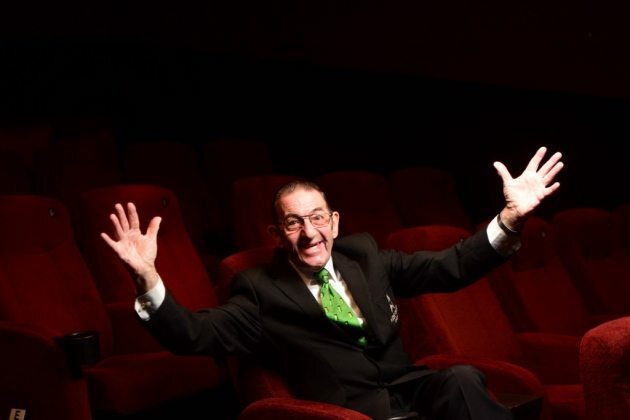 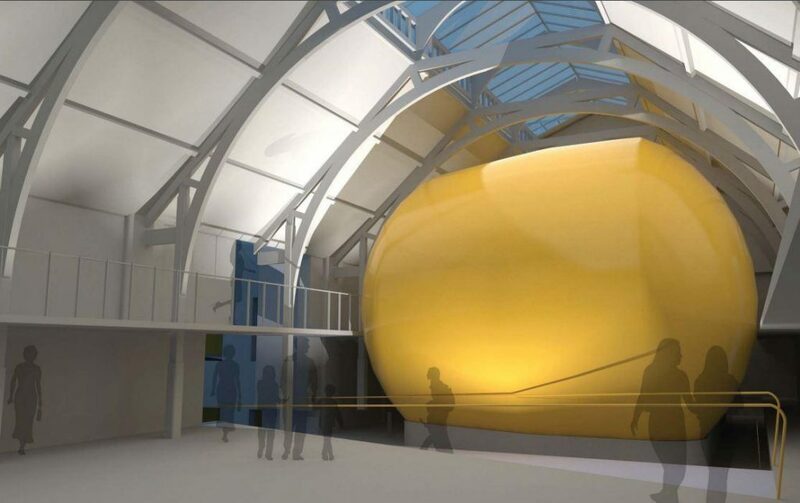 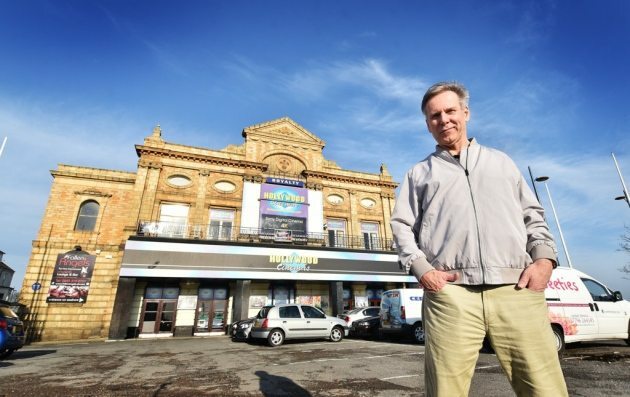 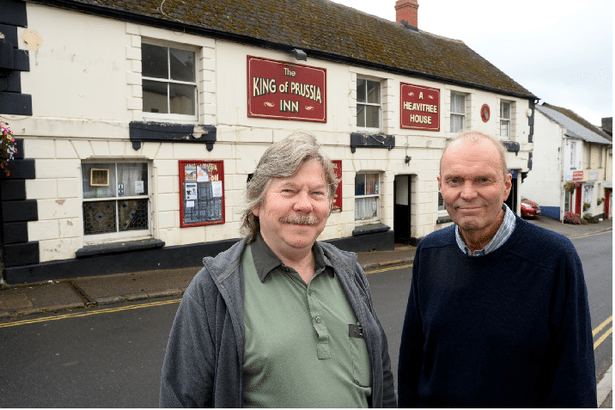 ), Hollywood Royalty Cinema, Majestic in King’s Lynn re-submitts plans and overwhelming response for Montrose Playhouse project. 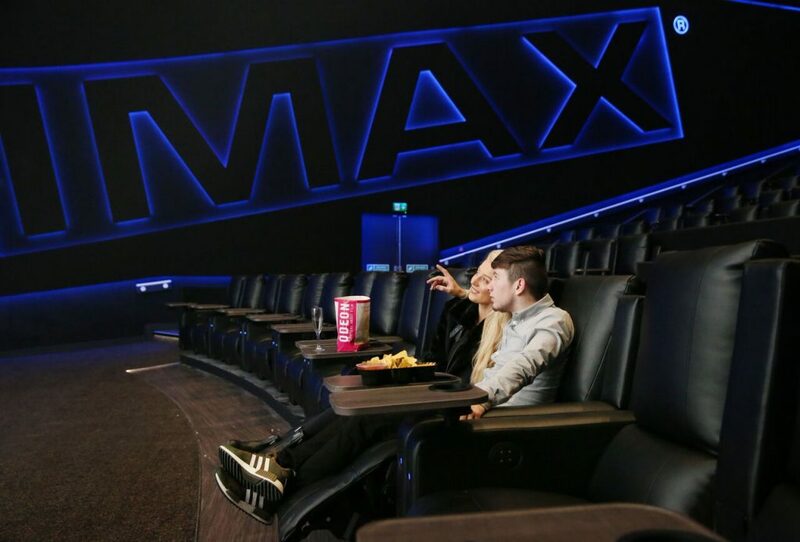 “The new ODEON Luxe fully reclining seating really brings luxury to going to the cinema and with the new IMAX screen and renovated iSense screen there really isn’t anywhere else I would want to go to see the latest films!”.